So, you’re selling your home. Can you do it yourself? Should you? The answer depends on you, and your goals. Let's say you've decided to take a leap of faith and sell your own home. You stick a sign in your yard and really “put it out there” by telling your friends, family, and social media network that you’re looking to sell. Maybe you pay a fee and list the home on-line. If you get a “bite,” you may save the costs of hiring a Realtor® — or not. Savvy buyers won’t considering purchasing a home without a Buyer’s Agent. 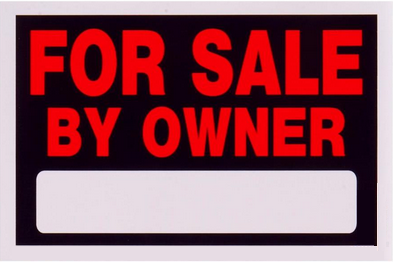 That agent will expect compensation from the seller, even if the seller is a FSBO. Of course, as the seller you can say “no agents” and only sell to unrepresented private parties — but in today’s world, that’s a pretty small slice of the pie. Even if you find that needle-in-a-haystack (the ideal, qualified, unrepresented buyer), do you have the time, energy, and expertise needed to close the deal without stepping on common landmines that can cost you money and even land you in court? Do you really want to take those risks? If so, then maybe you don’t want an agent — but read on. By going it alone, you've lost the value of a REALTOR®, a professional who does nothing but buy and sell property. 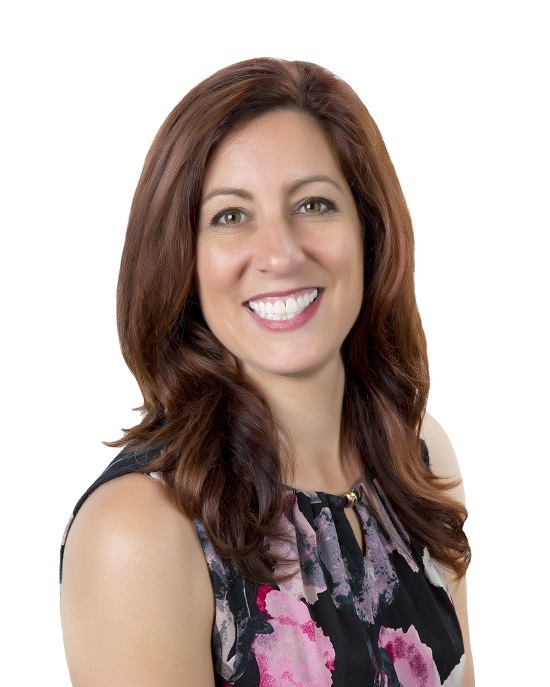 Your Realtor® (that’s me) will help you right-price your property (seriously, you’re going to trust Zillow or another website to do that for you? ), react to changing market conditions to remain competitive, prepare your home for sale both inside and out, coordinate profession photography and/or videography, market your property in ways a private party simply cannot, help you in negotiations, advise you on technical matters (Realtors® provide both their formal training and extensive experience), help you avoid key mistakes even really smart-but-untrained people often make, and more. Bonus: A seller’s agent helps ensure you meet current state and federal disclosure regulations, which are the number one reason sellers get hauled into court by buyers. I’m guessing you do NOT want the headache of a lawsuit! 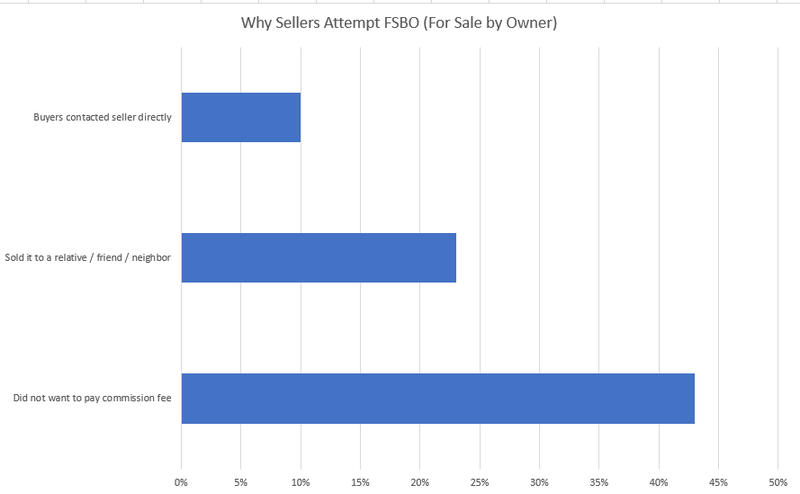 And then there’s the aforementioned fact that FSBO sellers actually sell their homes for less in-pocket value vs. if they’d have listed with a Realtor® in the first place — but that’s only important if you want to get top dollar. Are you reconsidering your decision to sell your own home? Would you hire a professional if it made good financial sense, and limited your liability while improving your chances for success? Call me, and let’s talk. All rights reserved. Republication by permission only.